Some of the industry's best designers offer their takes on the classic, including Nicky Epstein, Amy Bahrt, Pam Allen, and Louisa Harding. 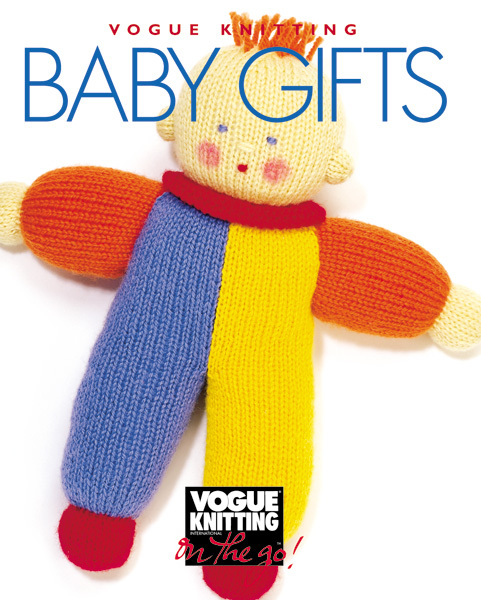 Superbly photographed and filled with helpful charts, this collection is truly Vogue fashion at its best. In the knitting world, shawls are unique for their timeless elegance and versatility. Now On the Go! 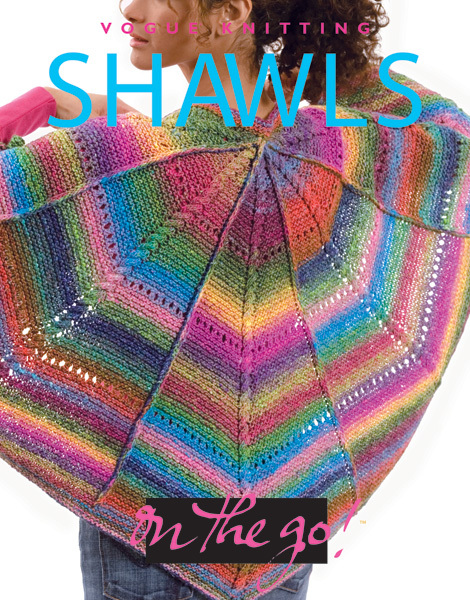 Shawls presents twenty classic designs to knit and crochet—from glittery fashion statements to sturdy wraps made for warmth—that span the seasons in style and color. 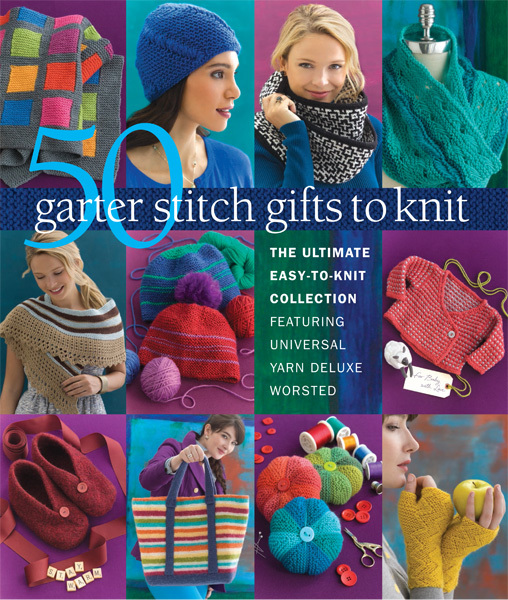 The simple shapes and ease of finishing are ideal for beginners looking to move beyond the basic scarf, but cables, edgings, lace patterns and intarsia will challenge more advanced knitters.